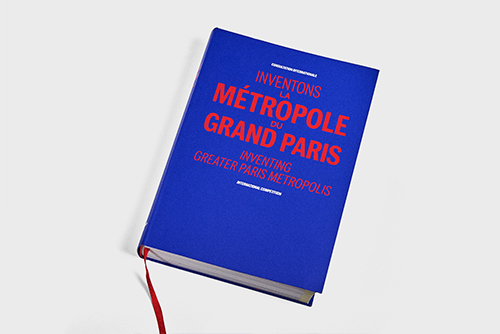 On November 30, 2017, the Pavillon de l’Arsenal will present the results of the international call for projects Inventing greater Paris Metropolis issued by the Métropole du Grand Paris, the Société du Grand Paris, and the Prefecture of the Île-de-France region. The exhibition will include the qualifying proposals submitted by the 153 multidisciplinary teams who participated in this extraordinarily far-ranging call for innovative urban development projects. 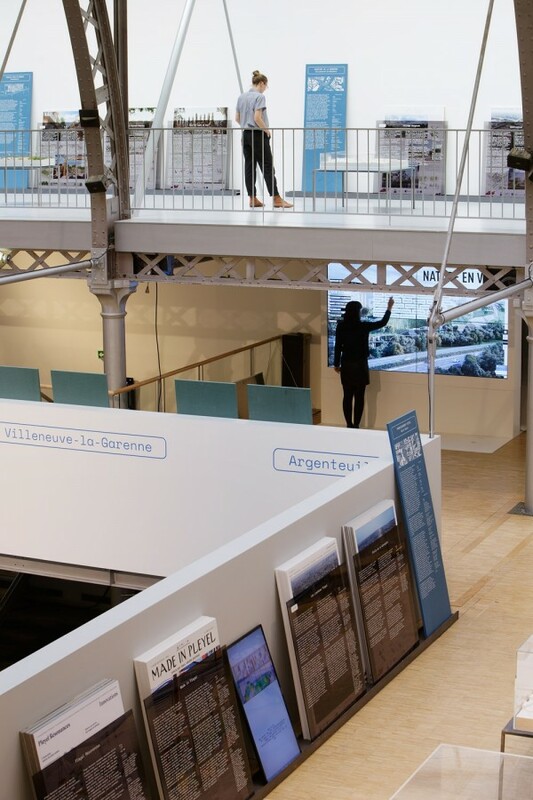 The exhibition contains more than a hundred models, an ensemble of original panels prepared by the applicants, perspectival views, films, 3D animation, and interviews with all the mayors involved to provide an unusual tour of a metropolis in full transformation. 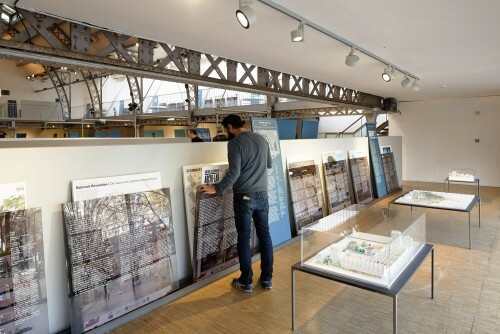 19 of the 51 winning projects are located in neighborhoods featuring a new metro station, representing half the surface area of all the sites covered by the call for projects. 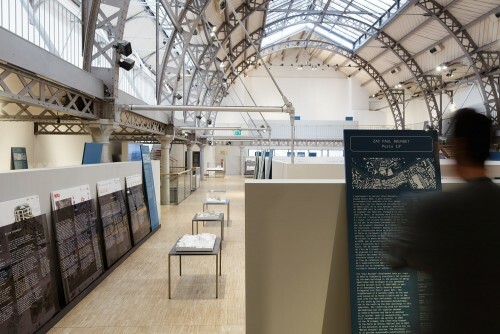 This highlights the driving role played by the Grand Paris Express transportation network in the Metropolis’ development. Each project proposed for the redevelopment of the 51 metropolitan areas bears witness to the intention of the municipalities participating in this call for projects to welcome new urban and architectural developments that pay particular attention to contemporary usages. With a total of 7.2 billion euros of private investment and 2.1 million square meters developed Inventing greater Paris Metropolis is the largest urban development call for projects in Europe and an unprecedented source of value creation for the Metropolis. 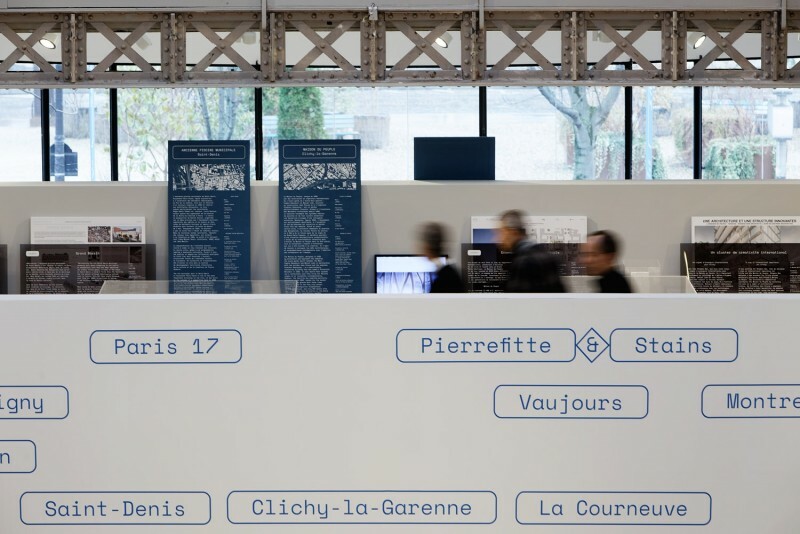 To accompany visitors through the large number of programs, the Pavillon de l’Arsenal, in partnership with Algoë, Parrot-Air images and the start-up Bliwee, has created an interactive wall that enables a transversal navigation of all projects. 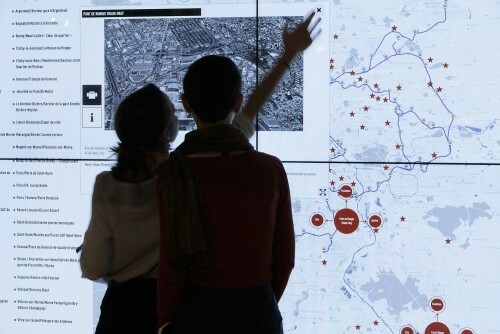 This XXL touch display provides a list of the innovations, panoramic views of the winning projects made with drones, and a map-driven navigation of all the sites. 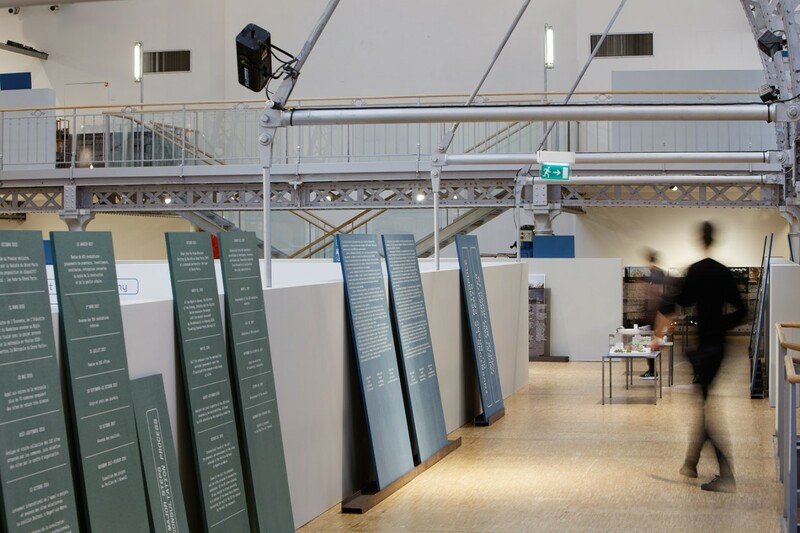 A catalogue has been published for the exhibition that covers the entire call for projects (764 pages, 32 euros), and urban walks have been organized with the eponymous association that will take people on walks to discover areas in transformation. An educational workshop for young visitors called “We Are All Metropolitans” welcomes visits from any school or recreation center located within the Île-de-France. 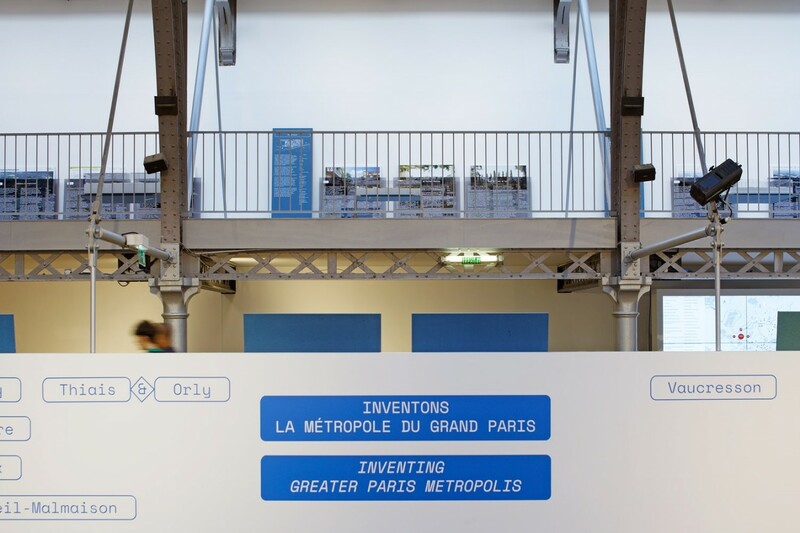 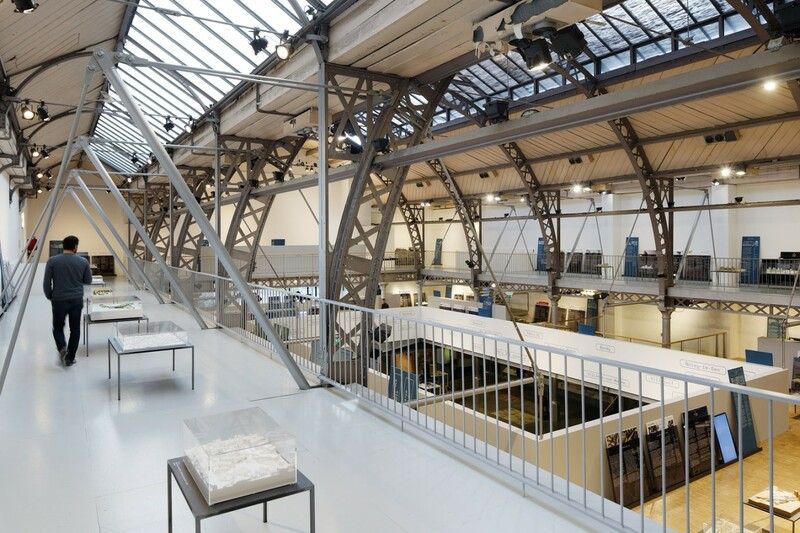 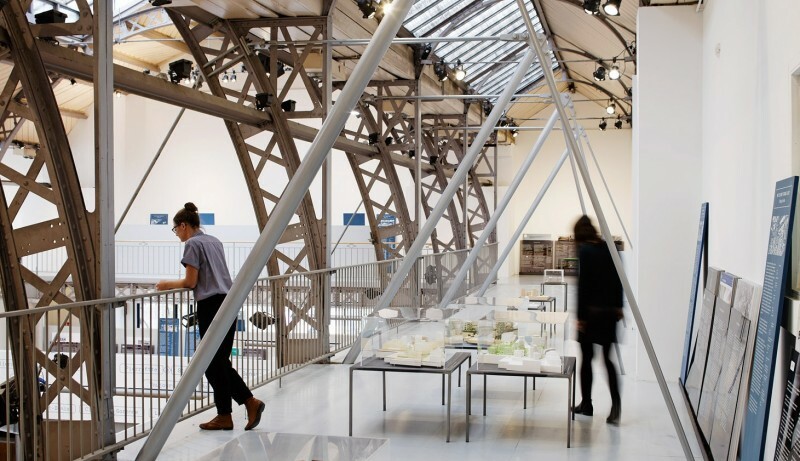 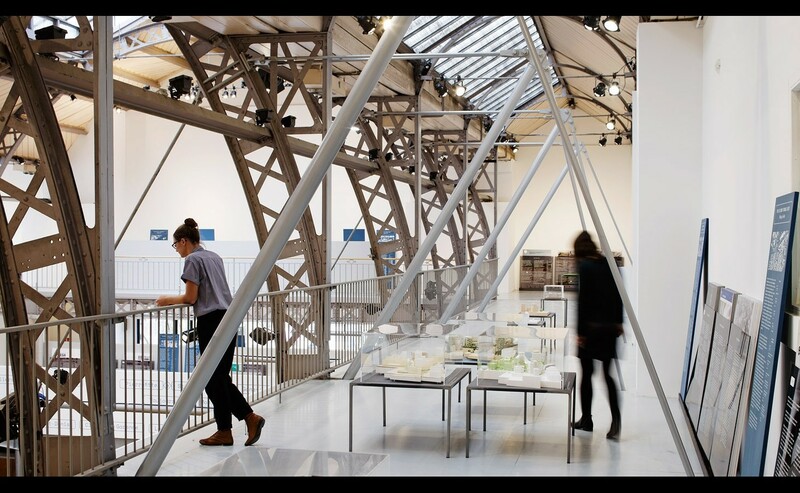 The exhibition Inventing greater Paris Metropolis at the Pavillon de l’Arsenal invites everyone to come discover what our future Metropolis will look like.